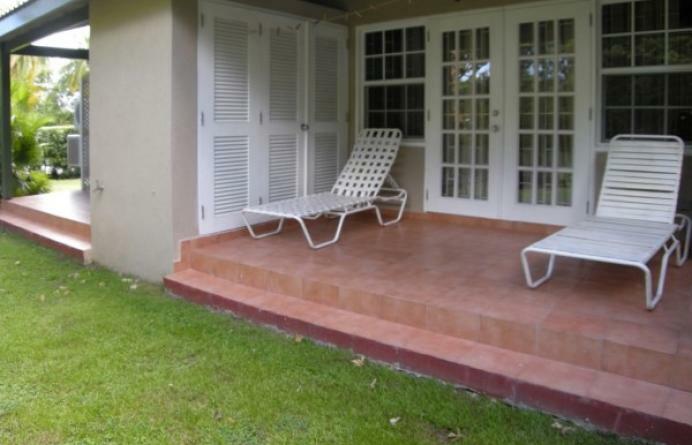 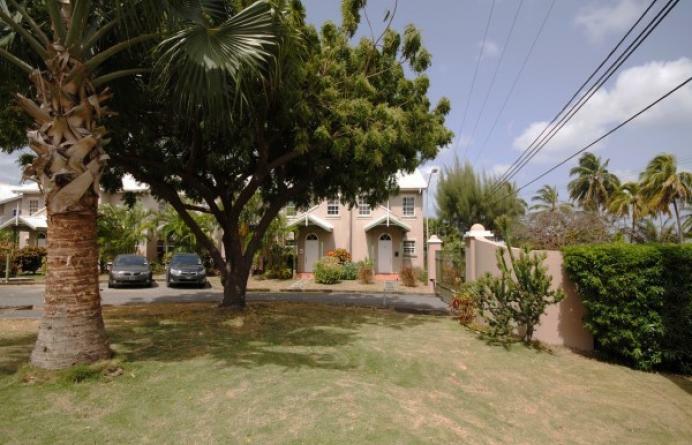 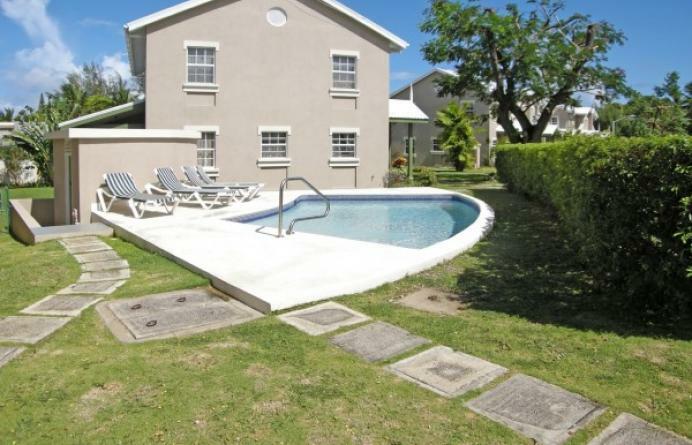 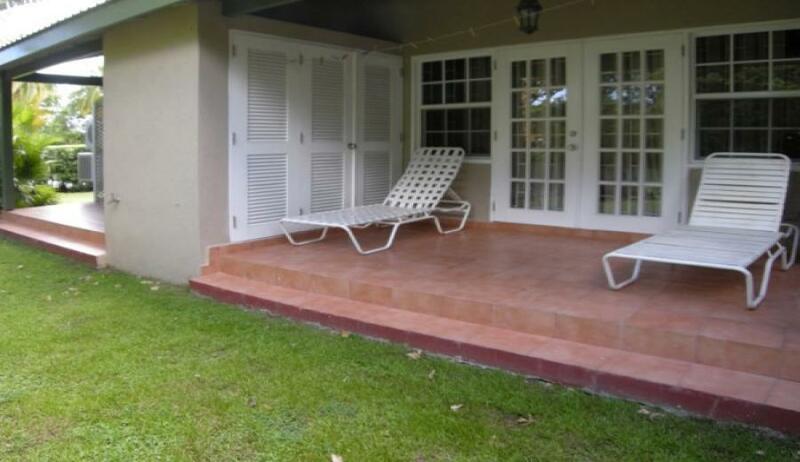 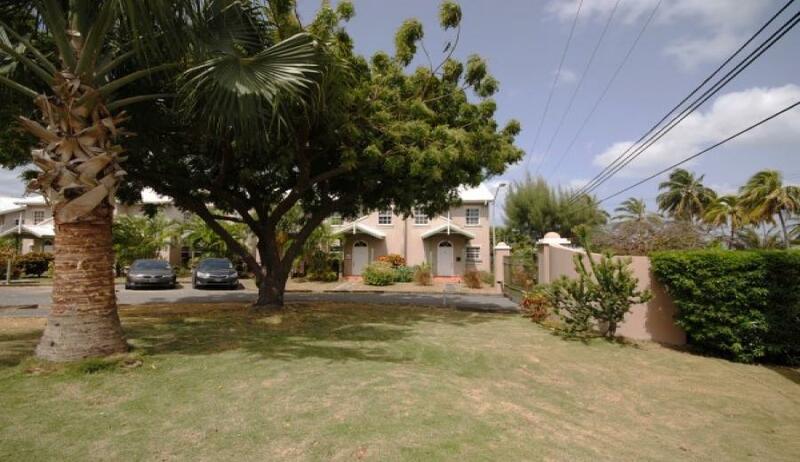 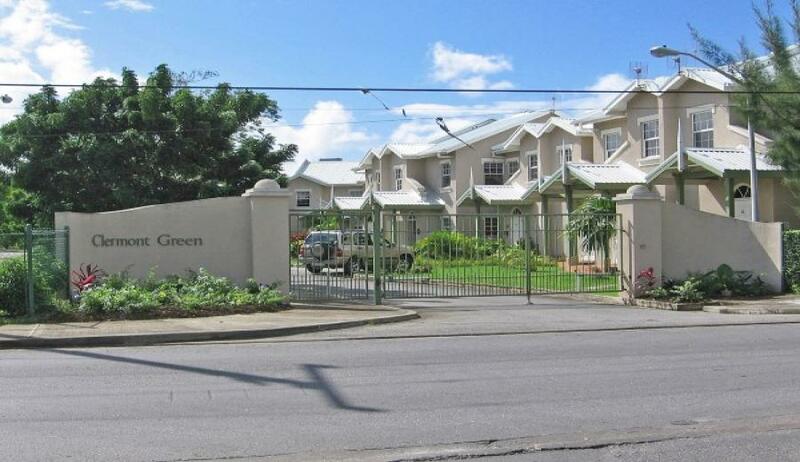 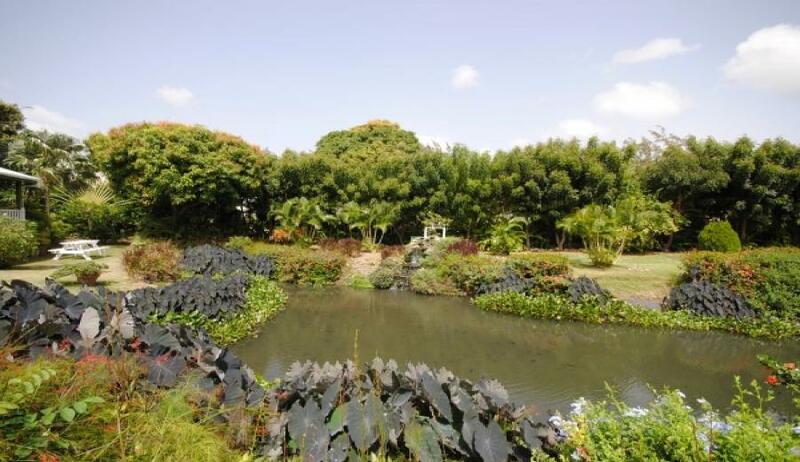 Clermont Green 35 for sale, is one of 36 townhouses set in a small gated community in Clermont, St. James, Barbados. 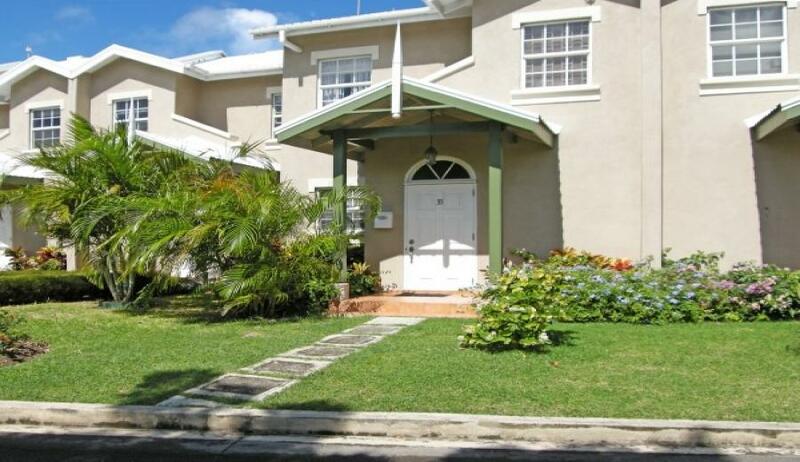 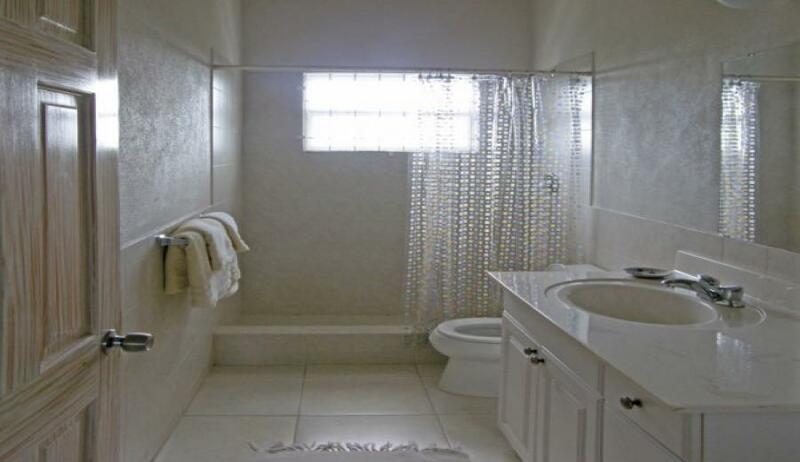 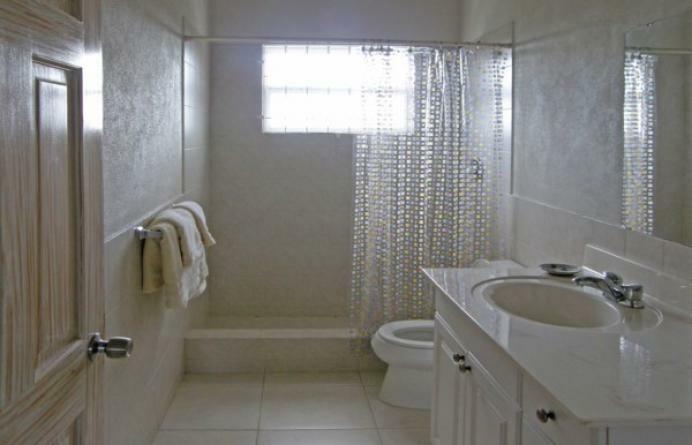 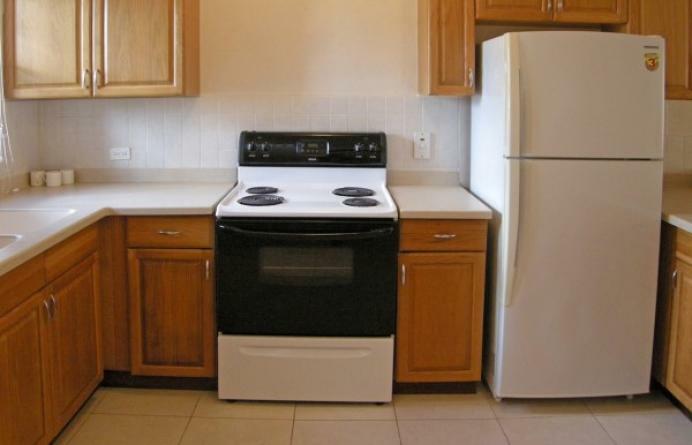 A charming 2 bedroom, 1.5 bathroom townhouse, Clermont Green 35 is fully furnished and equipped with A/C, washer & dryer, refrigerator, Cable, ceiling fans and security grills. 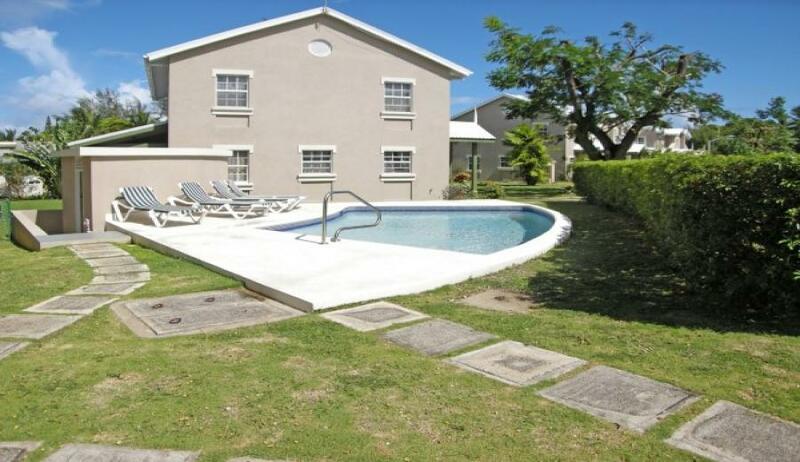 There is a communal swimming pool. 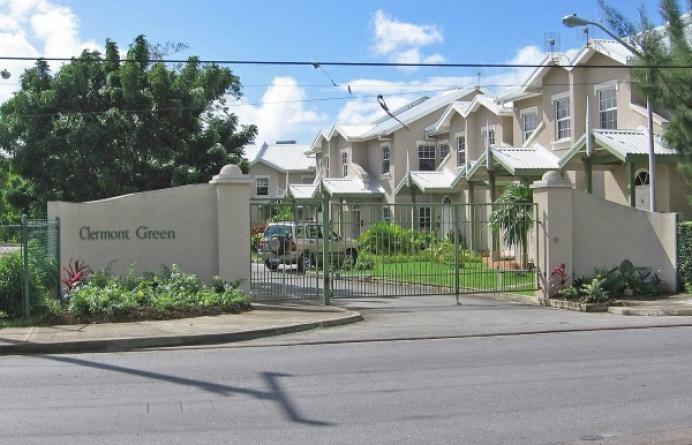 It is located in close proximity to the rapidly developing commercial district at Warrens where a plethora of amenities can be found including supermarkets, restaurants & bars, fast-food outlets, banks, pharmacies and shopping, just to mention a few. 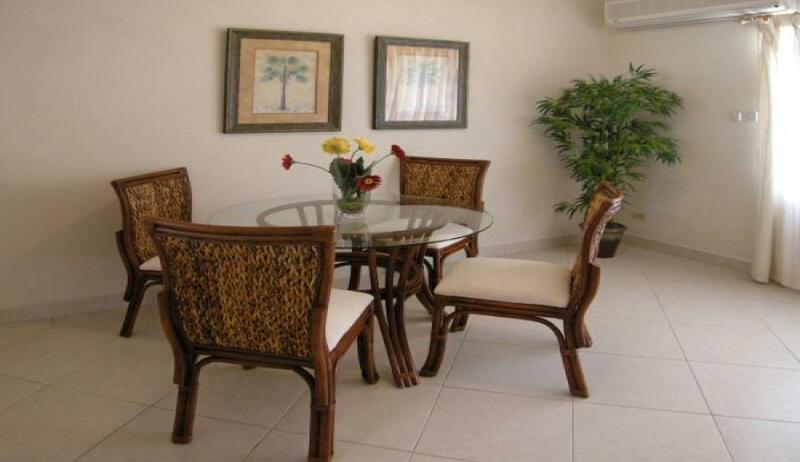 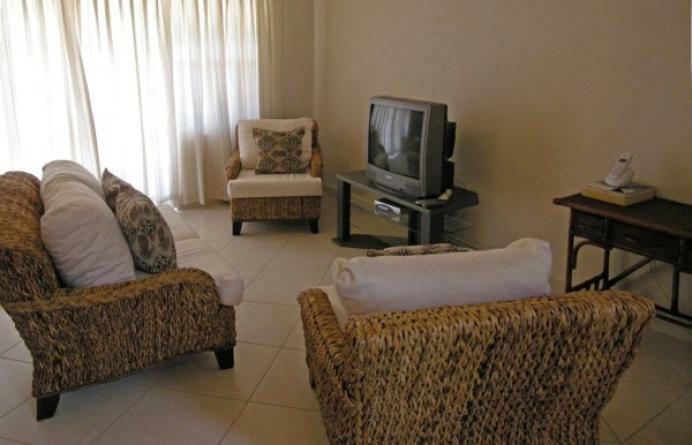 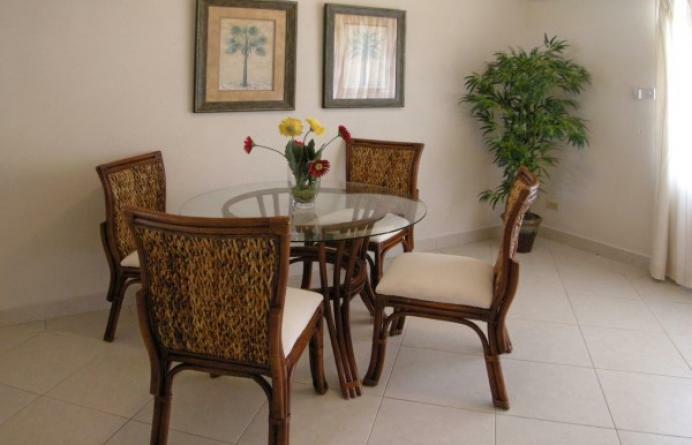 It offers easy access to nearby West Coast beaches and fine restaurants as well as golfing and polo. 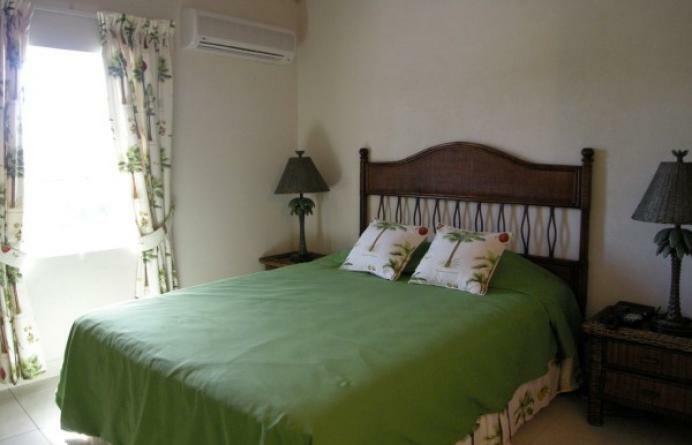 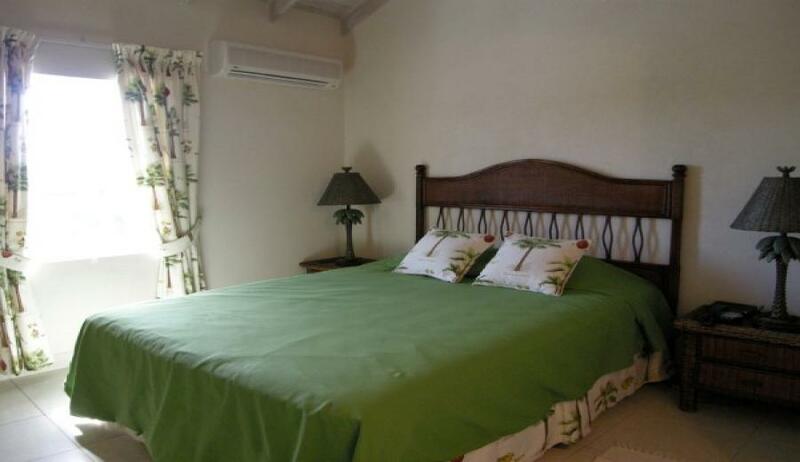 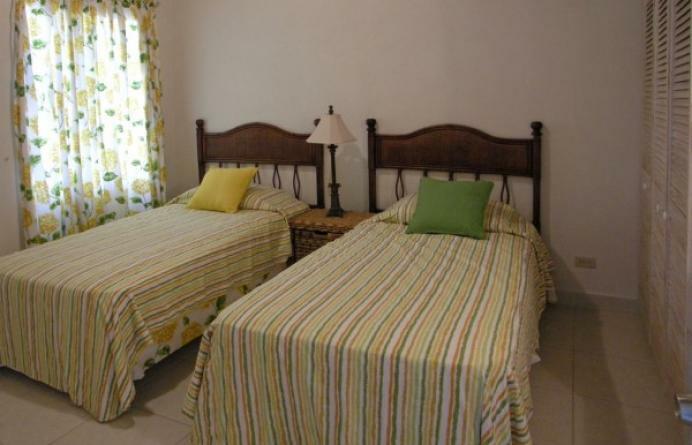 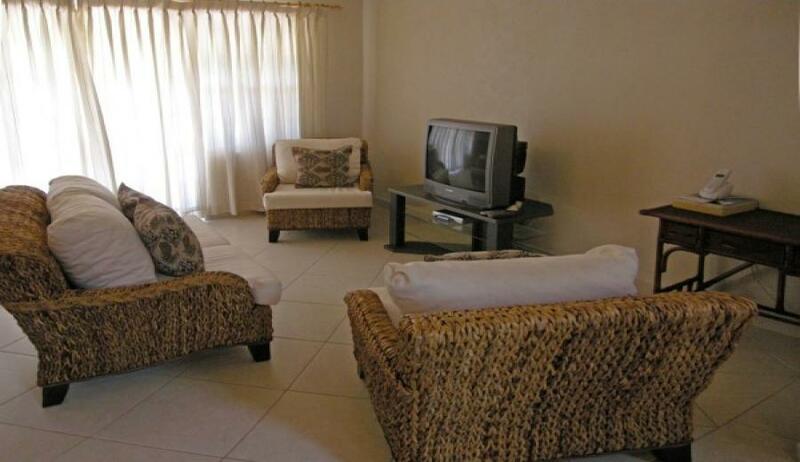 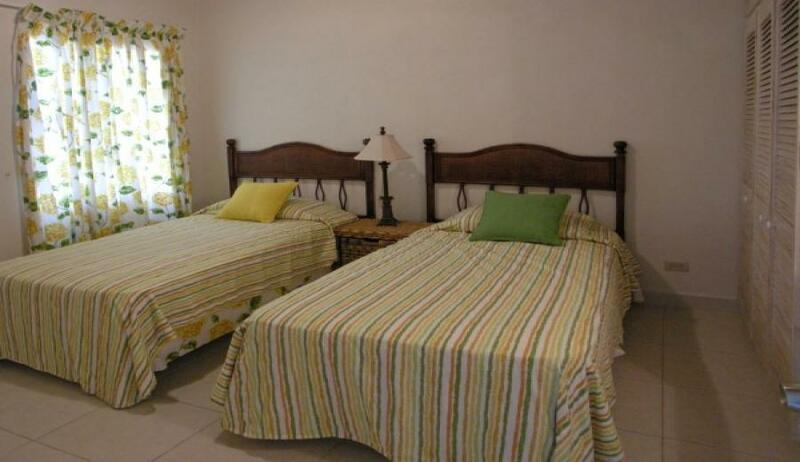 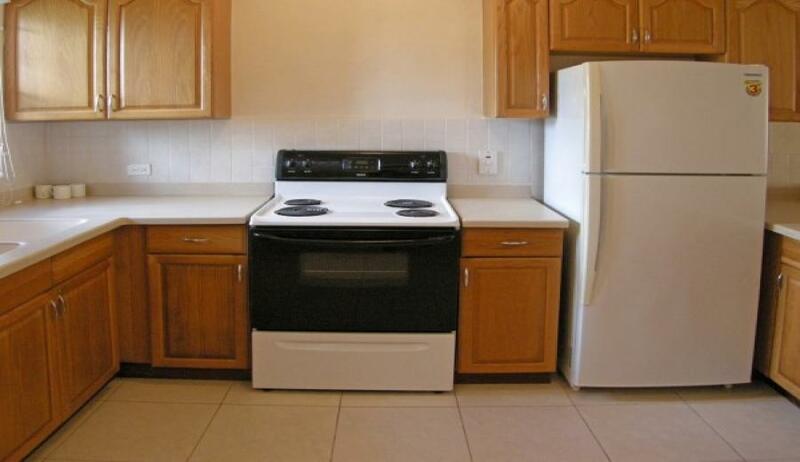 Clermont Green 35 offers a good investment opportunity for short-term and long-term rentals. 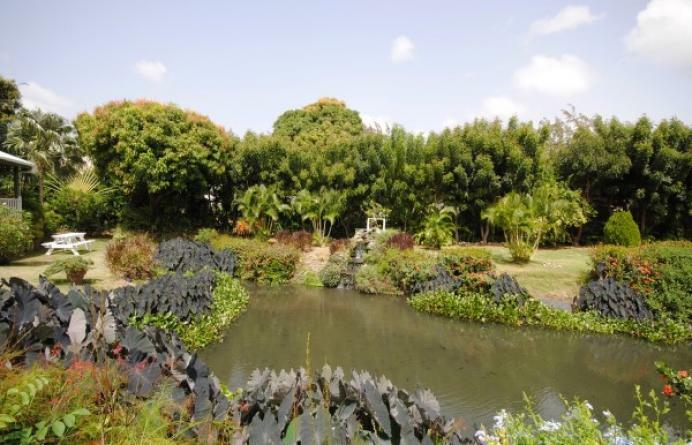 Priced at US$230,000/ GBP 165,000. 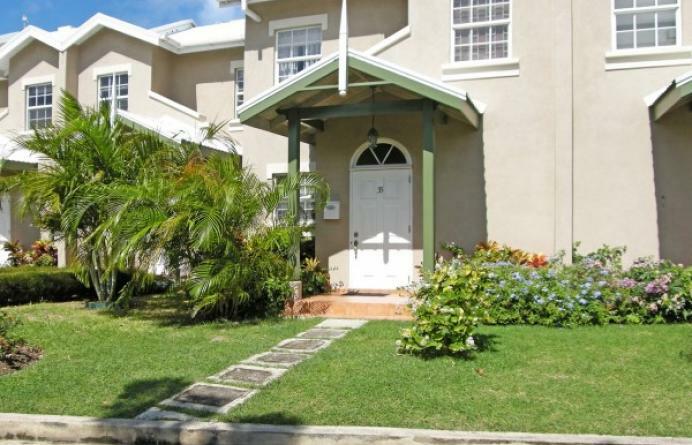 For further information or to schedule a tour, please contact Coral Stone Realty at 246-420-3687/246-266-8888 or email us at info@coralstonerealty.com.